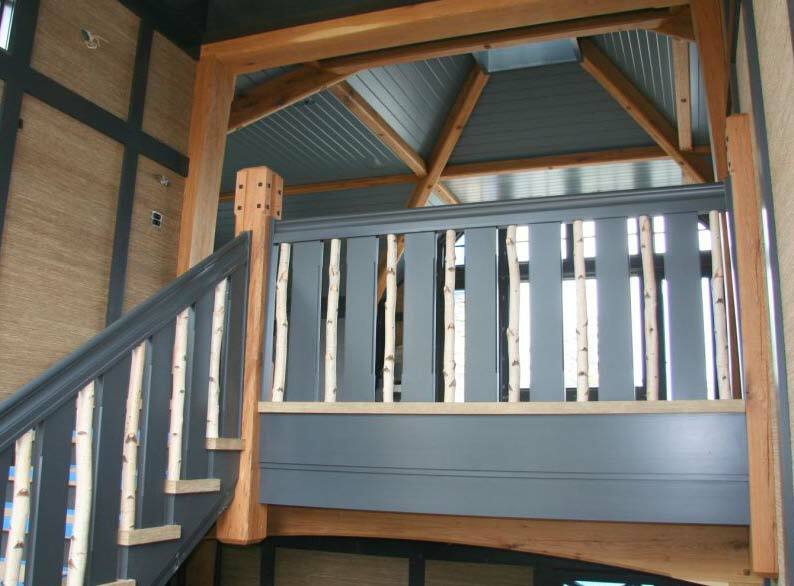 Stairs are critical pieces of the fabric of a home as they usually mark the transition from public to private space; therefore receiving the same attention to design and construction that characterize the rest of the house is fitting. Our craftsmen have the experience and skills to ensure your stairs harmonize with your home both in materials and joinery, creating a work of art that will give pleasure for years to come. 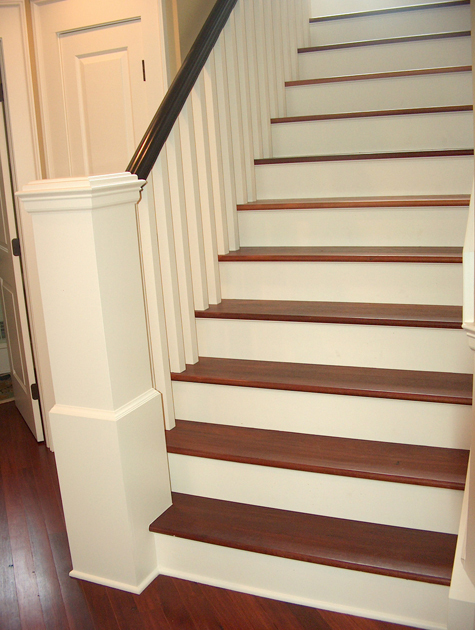 Reach out and lets craft your perfect staircase. Thank you for your interest in our custom stairs. One of our team members will be in touch with you shortly.